For some people nothing can be more annoying as cold winter night. But that magical city of Quebec proves the contrary. That place lives by three words, “joie de Vivre!” meaning “The joy of living”. 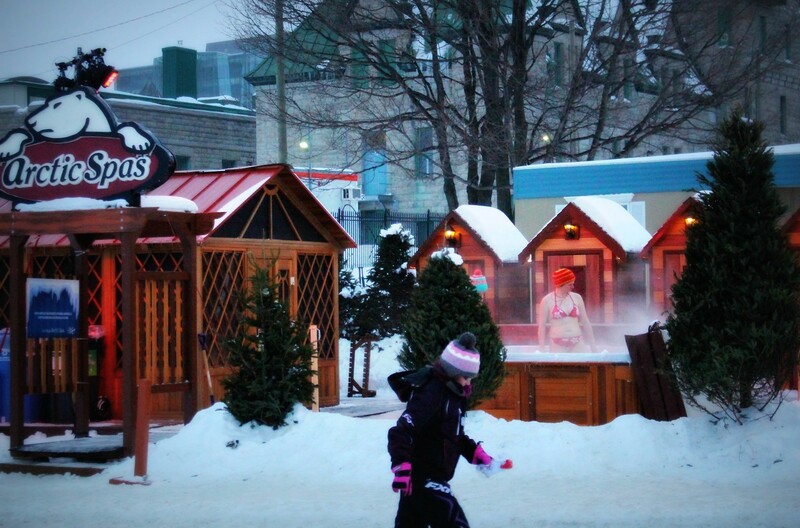 So, you have an entirely new way to experience winter in Quebec, Canada. 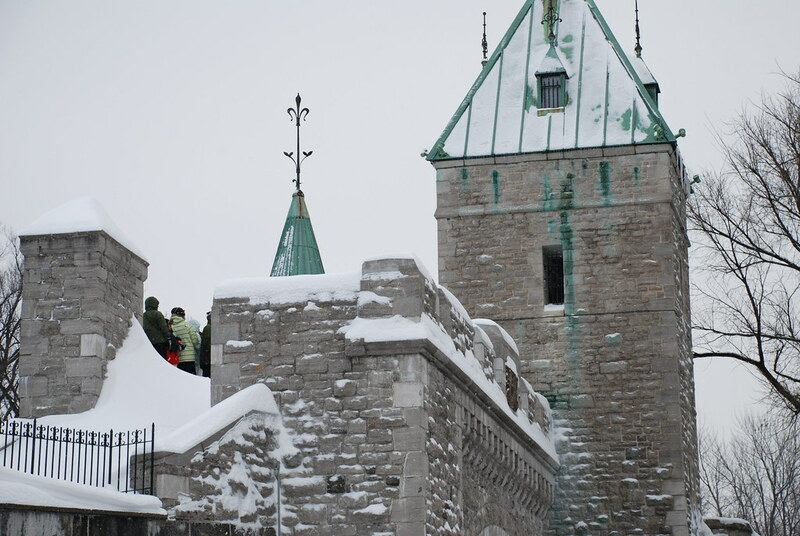 Quebec City is an urban place that is registered in the list of UNESKO – World Cultural Gardens, recognized and known for its cultural and historical significance. 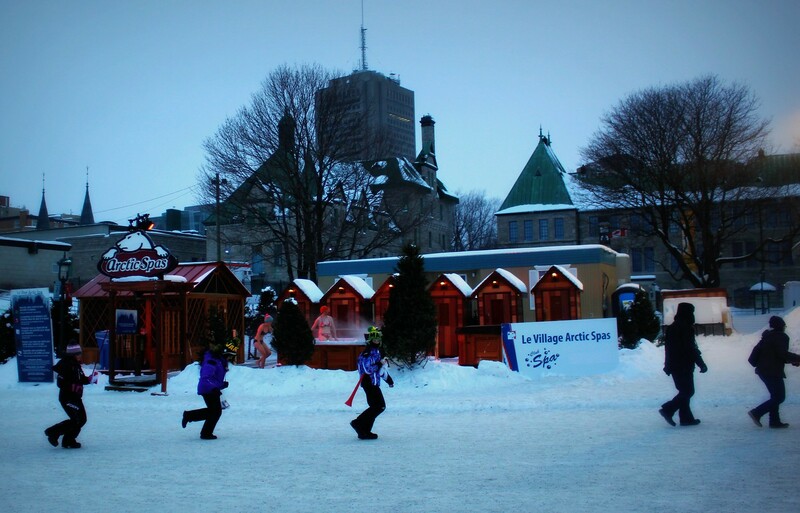 In the winter wonderland or the annual Winter Carnival in Quebec, all citizens get out on the streets to celebrate the cold, while the rest of the population hardly wait for it to complete. This is the biggest celebration in the world and the second largest carnival after carnival in Rio de Janeiro. 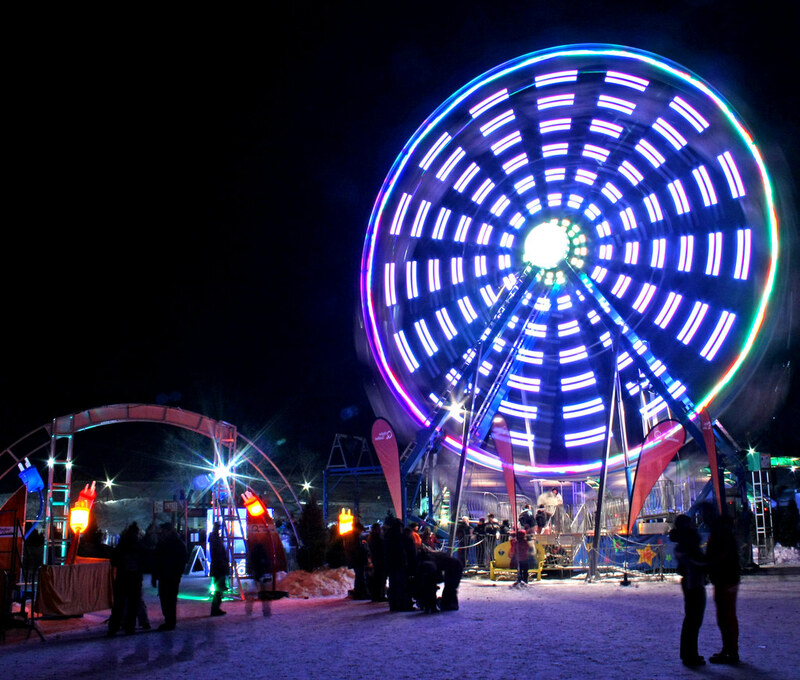 First Winter Carnival was organized in 1894 and is maintained intermittently until 1955, when it is determined as a traditional event that is held every year at the end of January and half of February. 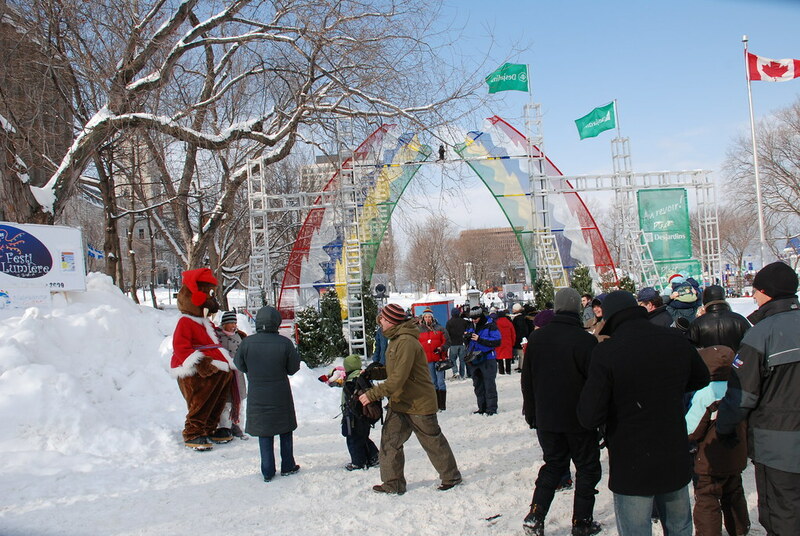 The Winter Carnival has sports competitions, as canoes race in which competitors use short oars and pulled their canoes across the river Lawrence. 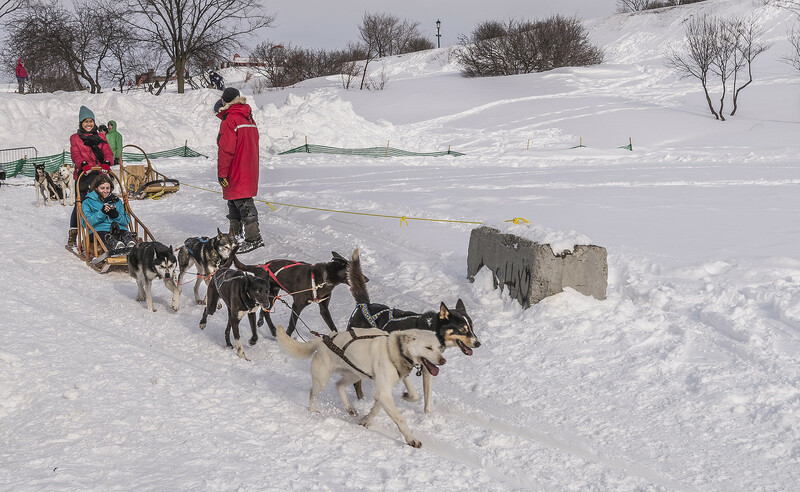 The next sport that you have to see is the championship sleds race in which teams of dogs are harnessed to sleds and running through the icy streets. Also at that Winter Carnival you can see race of cars without engine and skill drivers who are trying to avoid slipping and twisting. 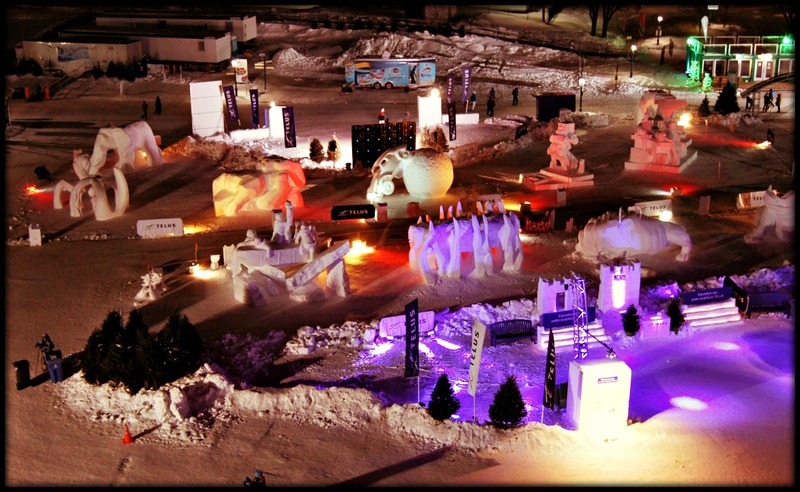 However the most popular is the international competition in making snow sculptures where artists from around the world doing amazing ice works. 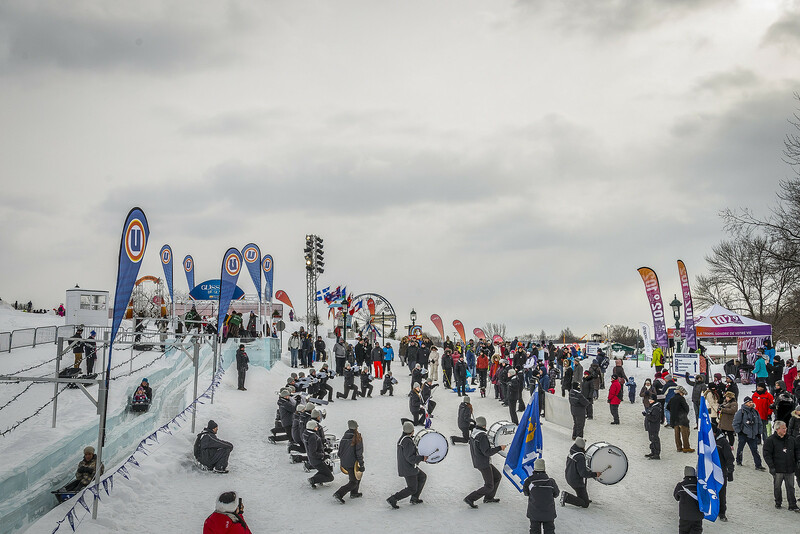 The mascot of the winter carnival is a snowman who speaks, play and entertains visitors. 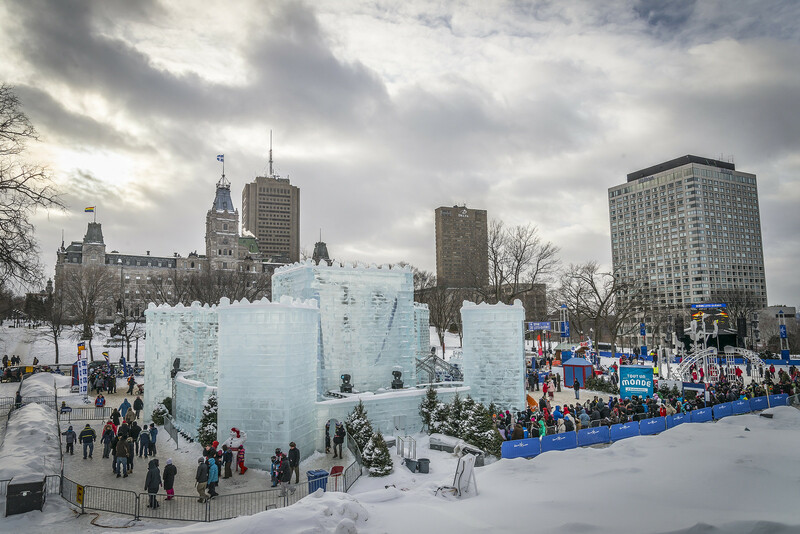 If you are adventurous, we recommend you to visit the city of Quebec. 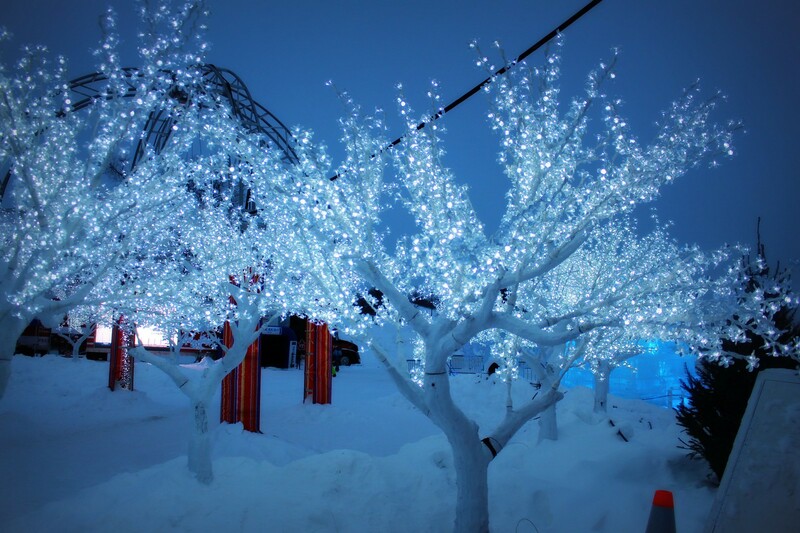 Winter Carnival is the real warmth of the soul in these cold days.